Redis has some powerful Lua scripting capabilities. One of the uses I’ve found for this feature is purging cache keys. On occasion I need to purge a set of keys that all have the same prefix. The following command will do just that. Replace prefix with whatever prefix you are looking for and they will be deleted from Redis. It’s easy for teams to go to extremes with technical debt – either trying to eliminate any and all and the expense of delivering the needs of the business, or ignoring tech debt and letting it happen without any thought or purpose, eventually causing great pains later on in the product’s life. 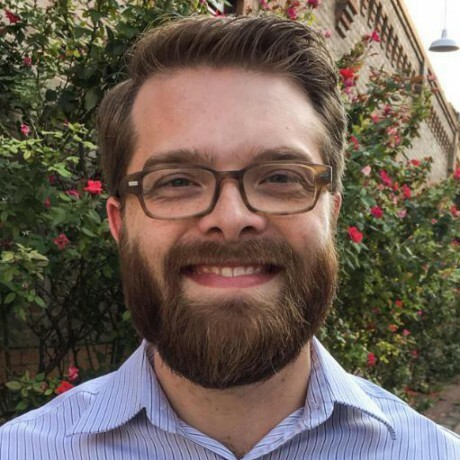 For many companies, process evolves so that this code review is the only time engineers get feedback on their code and iterate to make it better,” says Lockhart. “Unfortunately, finding a problem after the fact forces the tough decision between taking the time to rewrite and living with bad code. Technical debt should be a controlled decision to take a shortcut. I’m a sucker for pretty editors. 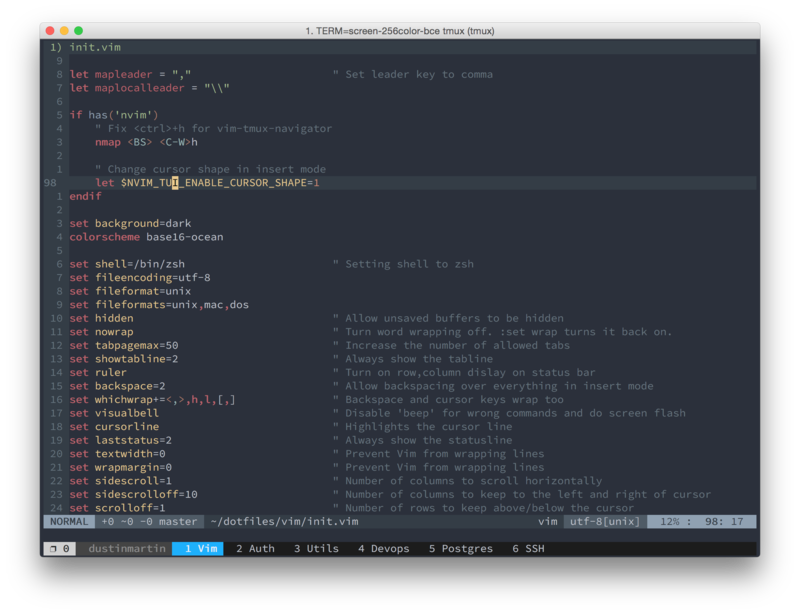 Webstorm, Atom, Sublime and others have always have been better looking than Vim. Vim and the terminal simply weren’t able to support the 24-bit colors that the other editors could. Macvim did a lot to improve the situation but I really like to use Tmux, iTerm2, and Neovim together. Luckily, while doing some research on the topic the other day, I finally got 24-bit color support via iTerm (nightly), Tmux, and Neovim. Here is how to accomplish it. 1.) Install Neovim. Here are the install instructions for Homebrew on Mac. Once complete, add the following to your Vim config file. 2.) Download the nightly version of iTerm2. It supports 24-bit color. 3.) Install a patched version of Tmux that supports 24-bit color. Finally, here is what my setup looks like in all it’s colorful beauty. If you’d like to checkout my dotfiles and Vim config they are on Github here. This assumes you’ve already logged into Postgres with another user. To test it out just log back in. Today I found myself looking through hundreds of unformatted XML files. I did some googling and found the following script that makes use of xmllint to format all the files and save copies of them to a ‘formatted’ folder. Worked like a charm (on Mac OS).